After experimenting with this framework for a long time, one of its magical powers that I met was creating a single page app. 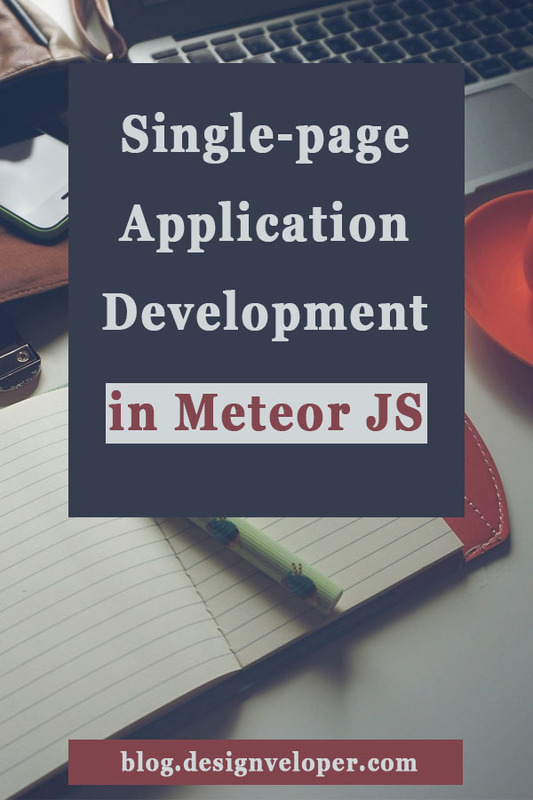 So, in this post, we are going to discuss about benefits of single page application development using Meteor framework. If you are still wondering what single page app actually is, then read that word “single-page” again! Its name already told it all! Basically, it’s nothing but a single page without any additional pages. 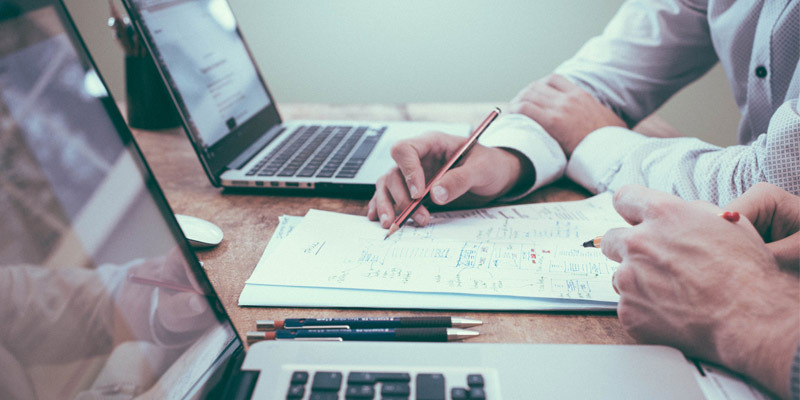 It is developed with an aim of improving the user experience by delivering all the functionality for an application without taking time to reload the whole page. 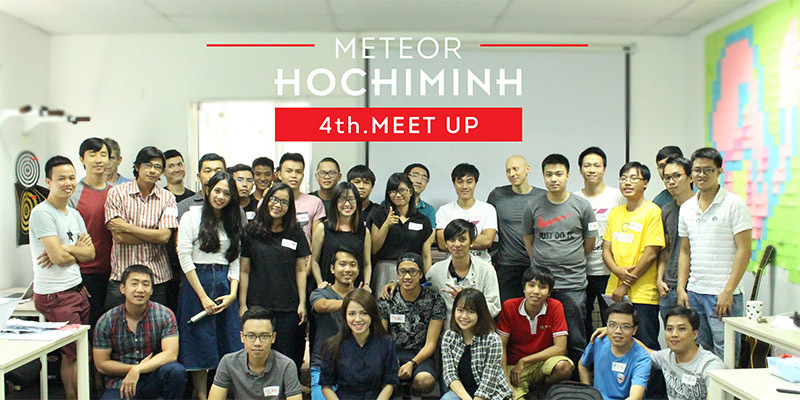 How about Meteor? 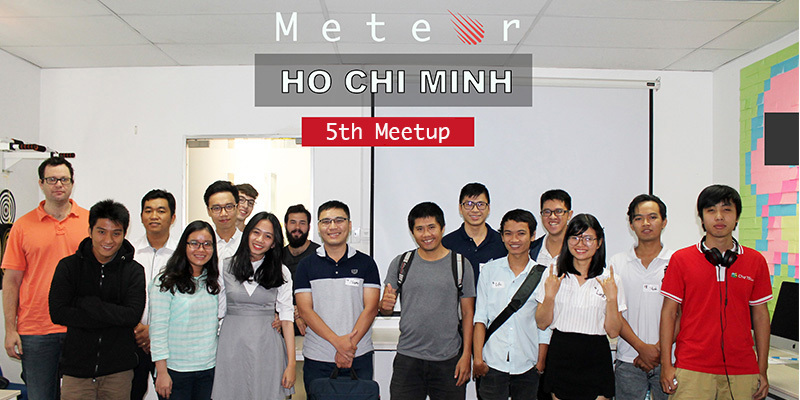 What is Meteor? There are many web frameworks available to choose from for single page web app development. 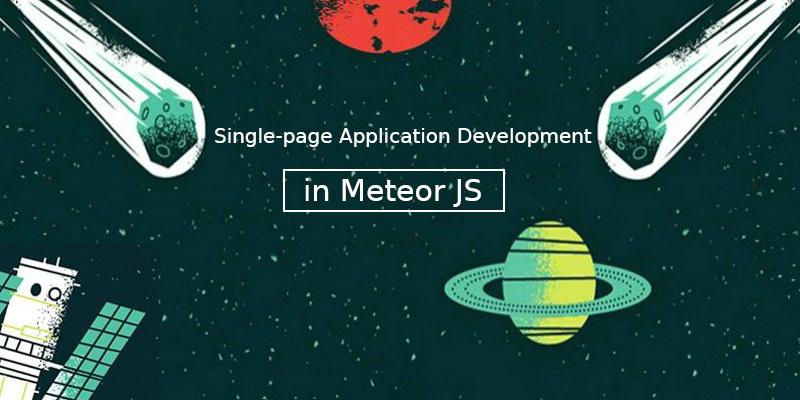 But here, I’m going to bring to you a full list benefits of creating single page applications in Meteor Js. 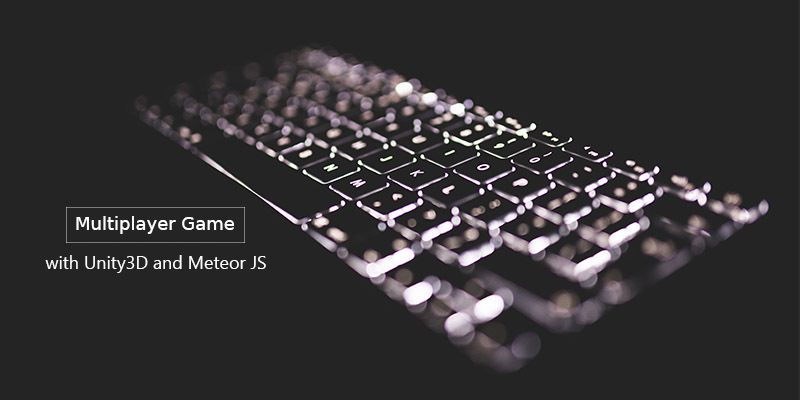 Meteor requires less code. Instead of using thousand lines of code for a command like any other frameworks, it can just use 10 lines. Yes, 10 lines, you didn’t misread. Fantastic, right? So obviously, its speed is a outstanding benefit for developers and clients. Because of the insanely increase of mobile devices, it’s a must for any kind of business to have an app that is mobile friendly. 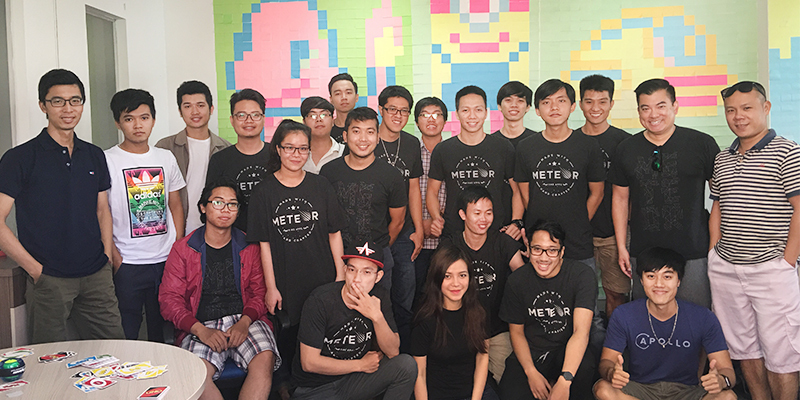 Single page apps developed with Meteor run great on desktop devices as well as on mobile devices such as smartphone, tablet, etc. When someone makes changes, data on the screen updated the moment instantly without stopping. There is no laggy feeling that is often a result of the data’s trip to the server and back. 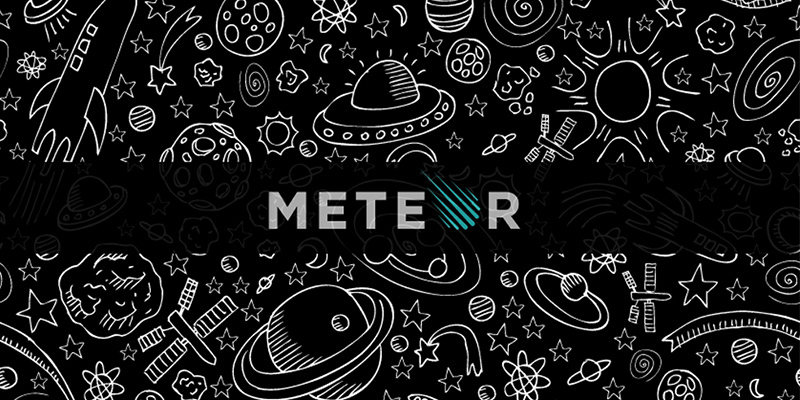 Meteor enables you to develop an awesome single page site just by only one language with one line of code which can run on both the client and the server, as well as do different things in either environment. 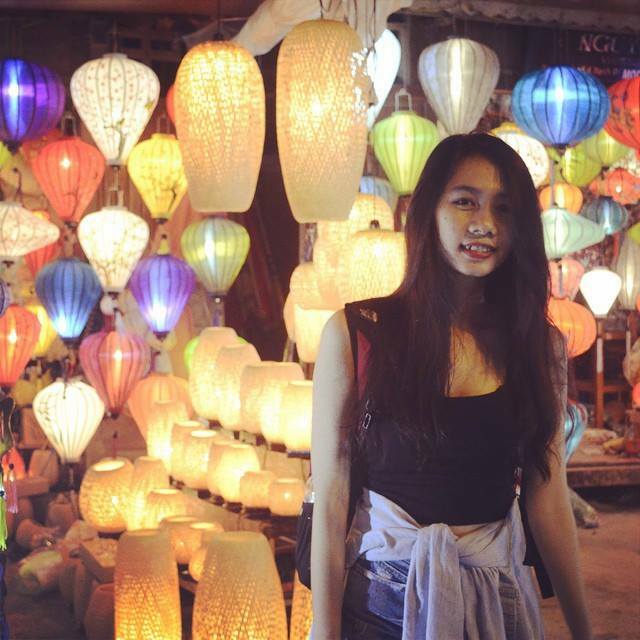 How amazing it is! 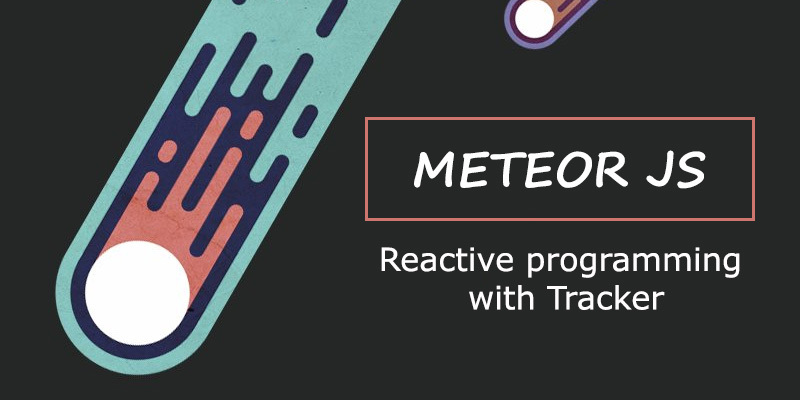 So, for those developers who want to become full-stacks ninjas, coding with Meteor framework is a good path that you cannot avoid mentioning. 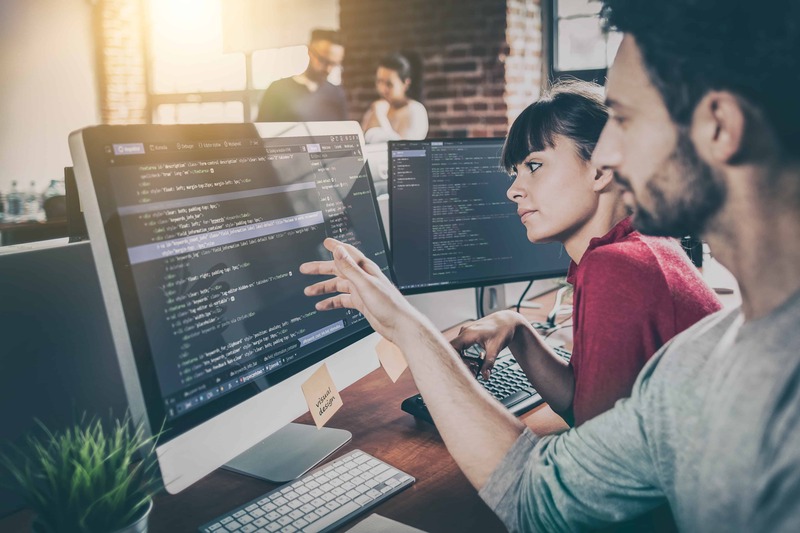 You just need only one command to push your web app to deployment and update all connected browsers and devices. 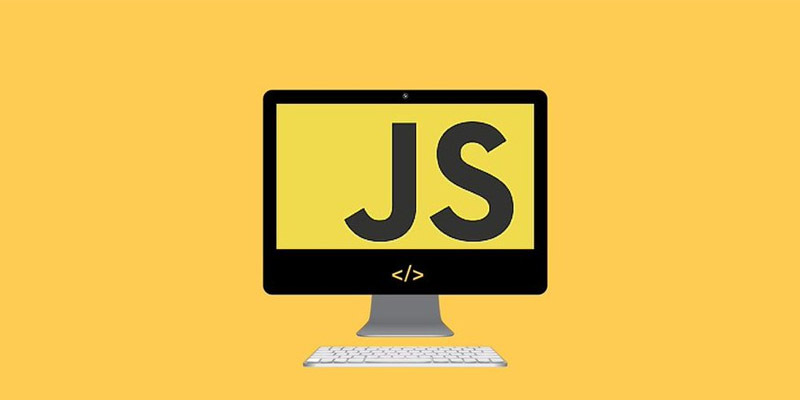 You are able to build your own amazing single page apps the way you want in a very short time. 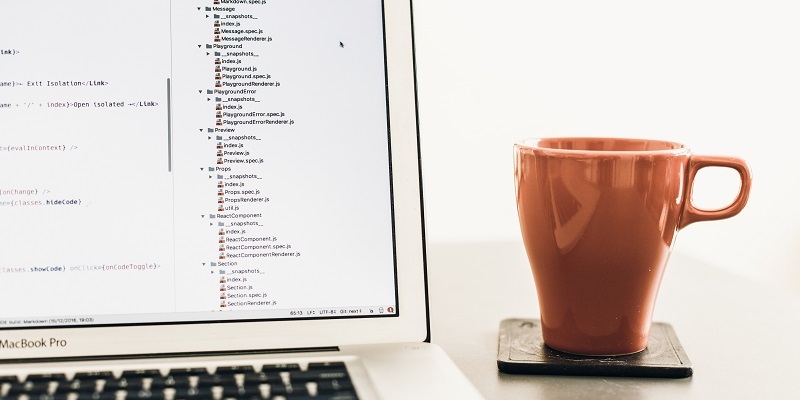 Moreover, this open source framework also owns a strong team maintain the whole projects and is responsible for new releases, QA, and keep API stable. 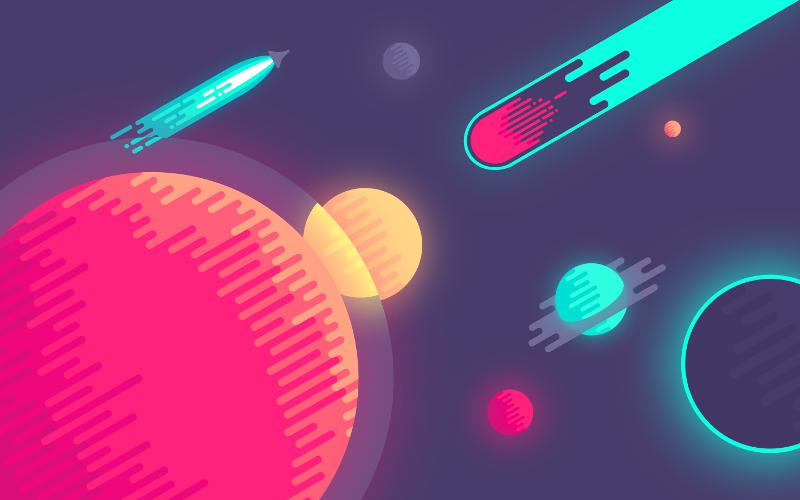 Because of everything mentioned above, I truly believe Meteor is one of the best frameworks out there for quickly building sing page apps, and it’s only going to get better. What do you think about it? I’d love to hear your thought in the comments below!